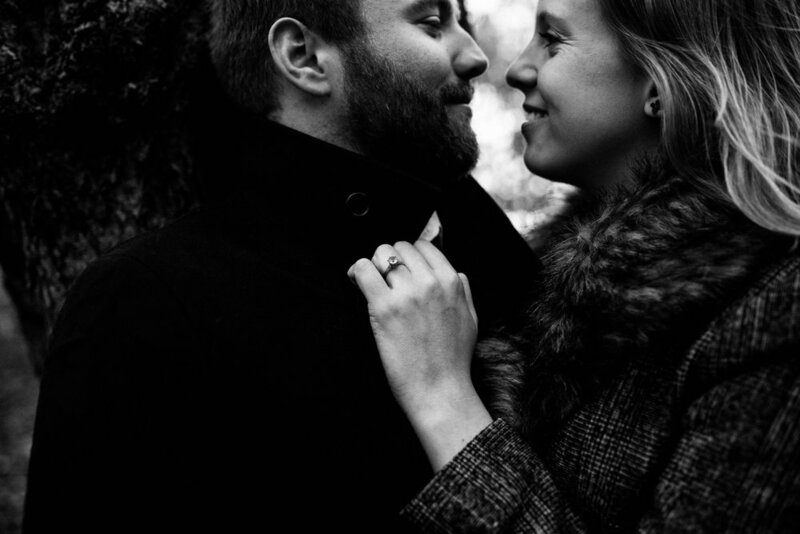 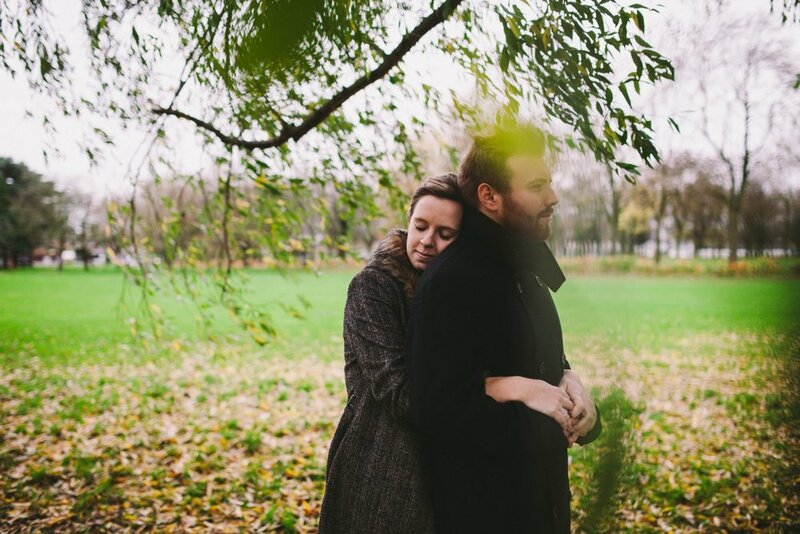 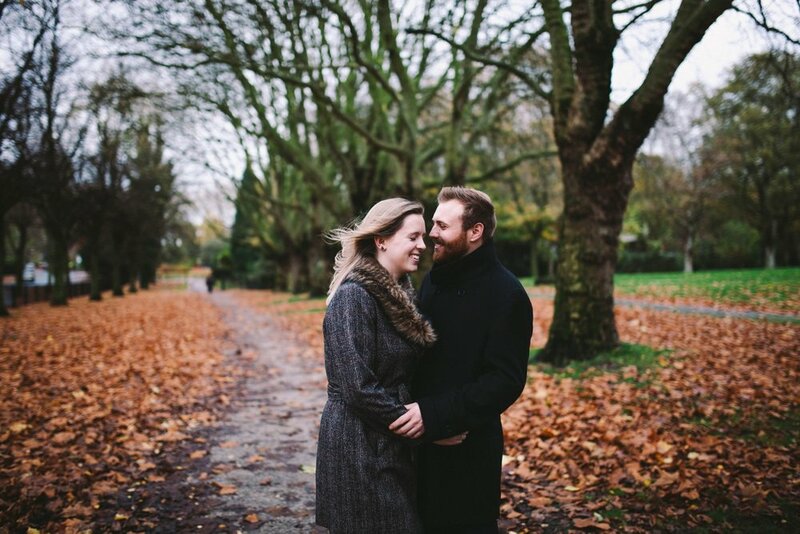 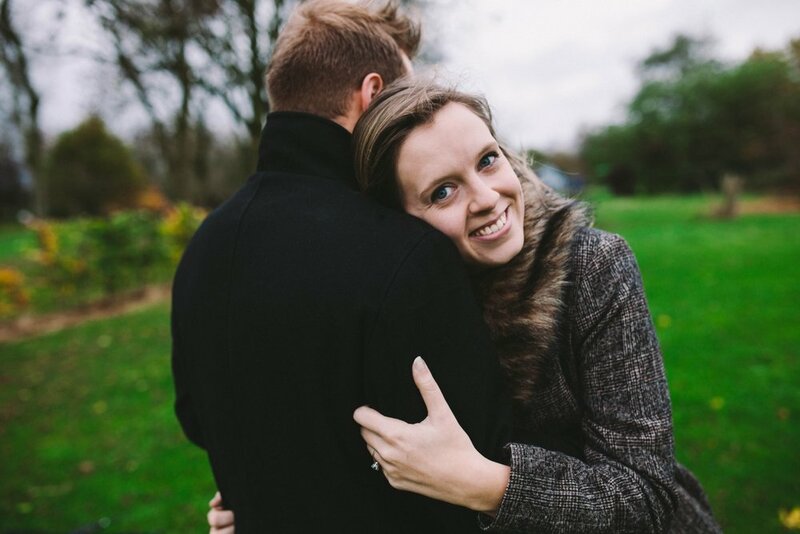 It was really wonderful capturing Lizzie & Will's engagement shoot in their favourite local park. 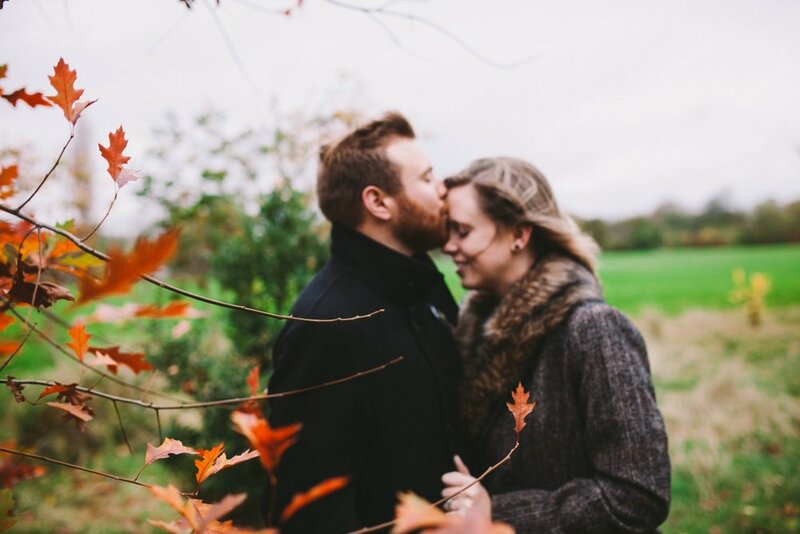 This lovely couple have been together for ten years and were a complete delight to spend time with - really funny and sweet and you could really see how much they adored each other! 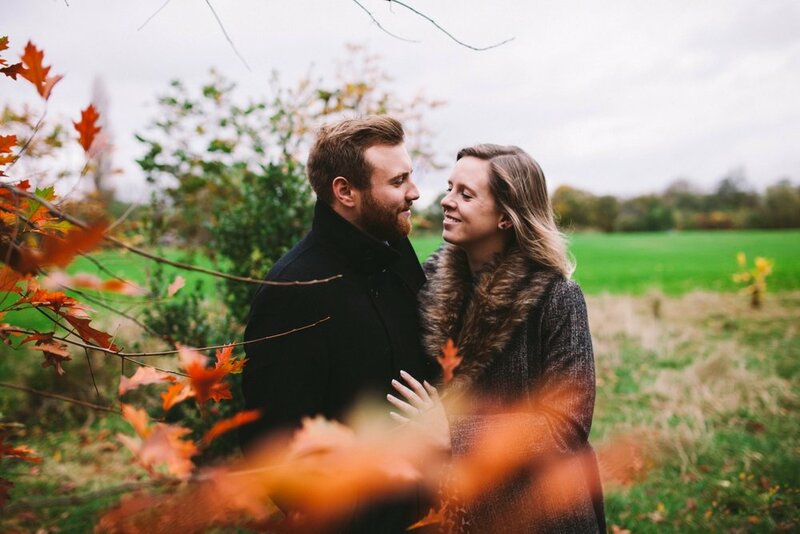 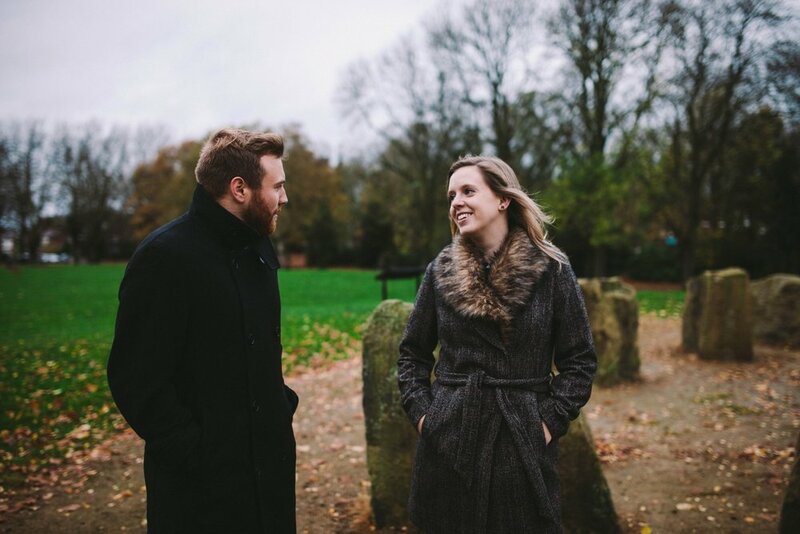 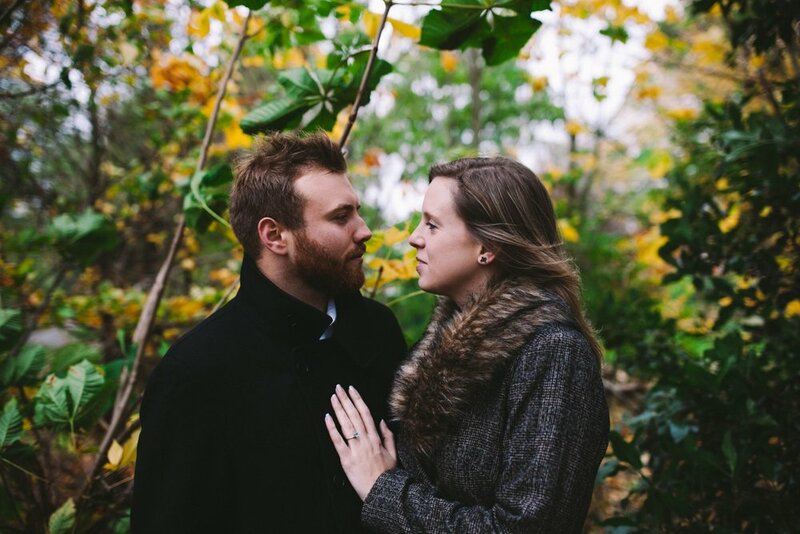 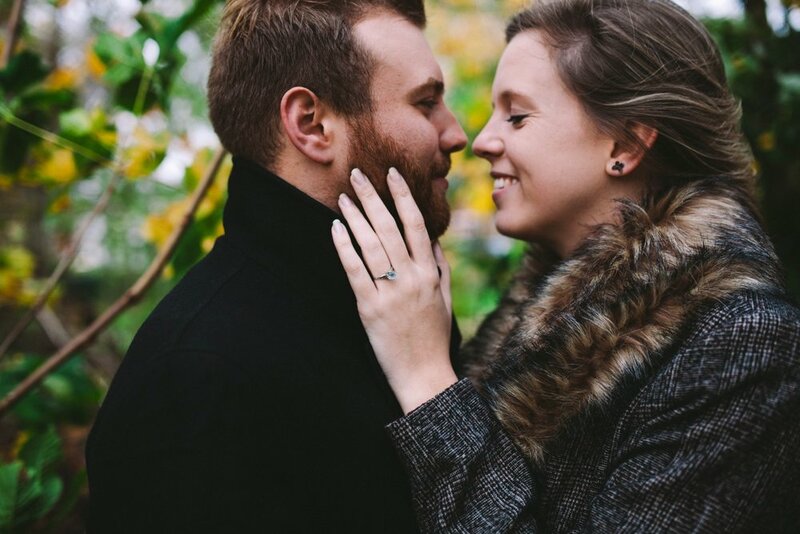 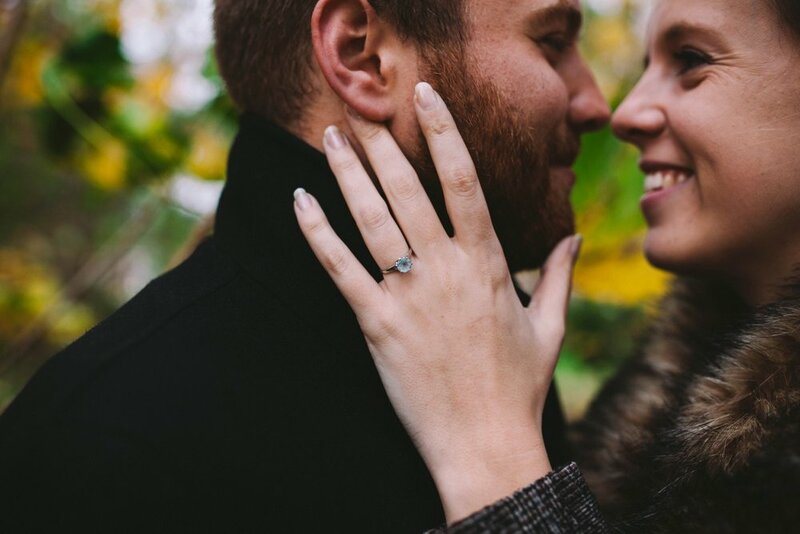 They both absolutely love autumn - the weather, the warm clothes, the colours, the cosiness, and they really wanted their engagement shoot to have a beautiful autumnal feeling to it.